From propaganda to online harassment, oppressive media laws to lack of funding, good journalism is under pressure from all sides these days. 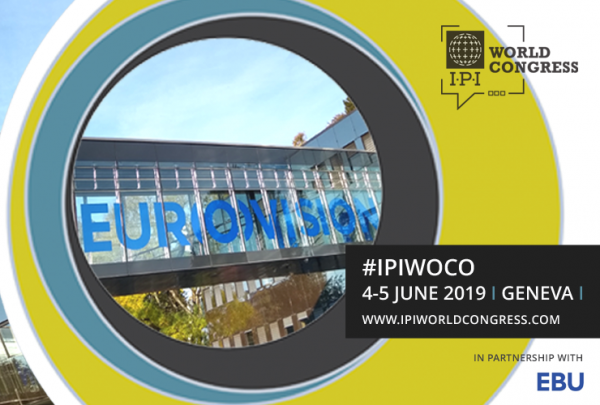 The International Press Institute (IPI)’s 2017 World Congress in Hamburg explored these challenges with a focus on the future of quality journalism and professional reporting. 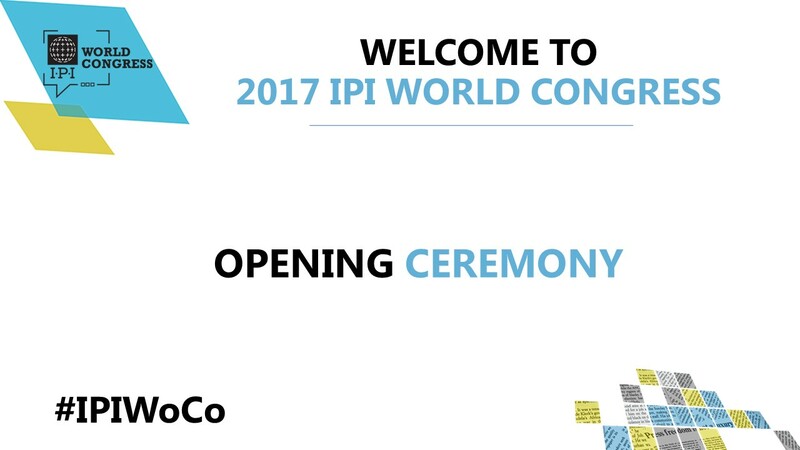 Watch the opening ceremony from the IPI World Congress in Hamburg held on May 18, 2017.